Hello, Lads, lasses and OAP’s. You have now entered the ‘World of Potty’. Within this world many things go on but I know why you’re here. Its because you wish to enter Potty’s Score Predictions Competition. Now before you do, listen in, OK? 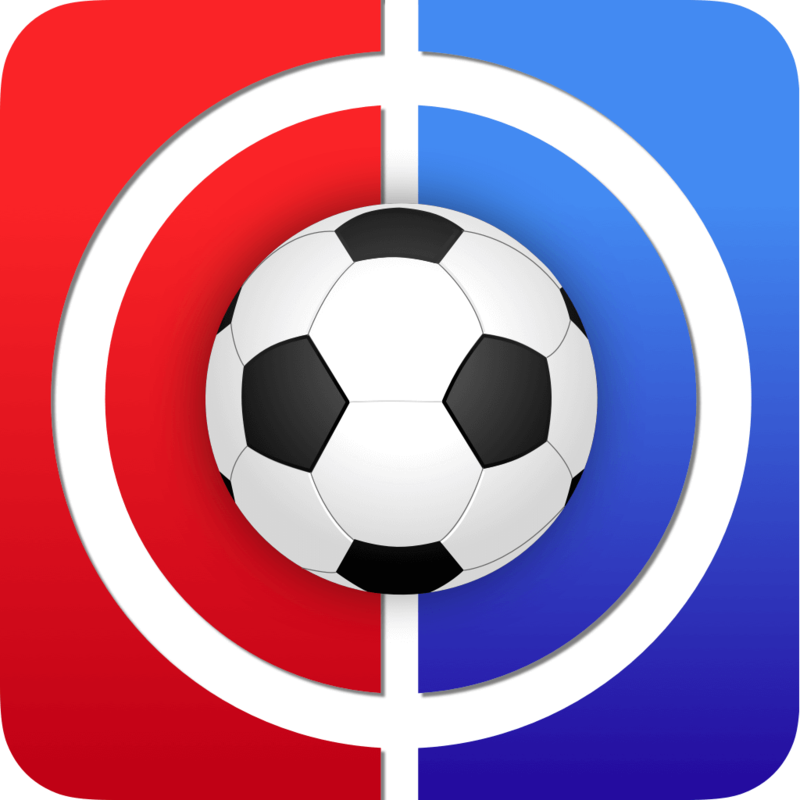 Fantasy Football Help What is Fantasy Football 247? Fantasy Football 247 is a site dedicated to providing FPL managers with advice, news, tips and up-to-date information on anything relevant to fantasy football. We also offer an interactive chatroom, where managers are encouraged to share and receive thoughts, plans, transfer ideas and helpful advice with and from fellow managers. Fantasy Football Captain Picks The Captain’s Picks article, which will be released on a Wednesday will endeavour to sort out one of the most challenging problems FPL managers face – namely pick the member of your side who will accrue the most points and earn huge double point tallies for your side. 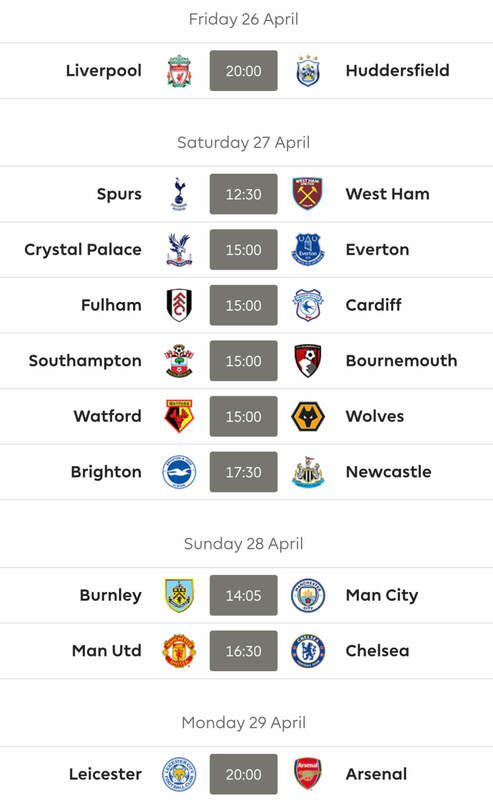 Fantasy Football Fixtures The first article of the week that looks forward to the up and coming gameweek is the Fixtures article, where we sort through which clubs have the easiest and hardest looking fixtures for the short-term and thus enable managers to construct their squads and think over transfers accordingly.